11 Wellesley Condos is a new condo project, currently in the pre-construction phase. 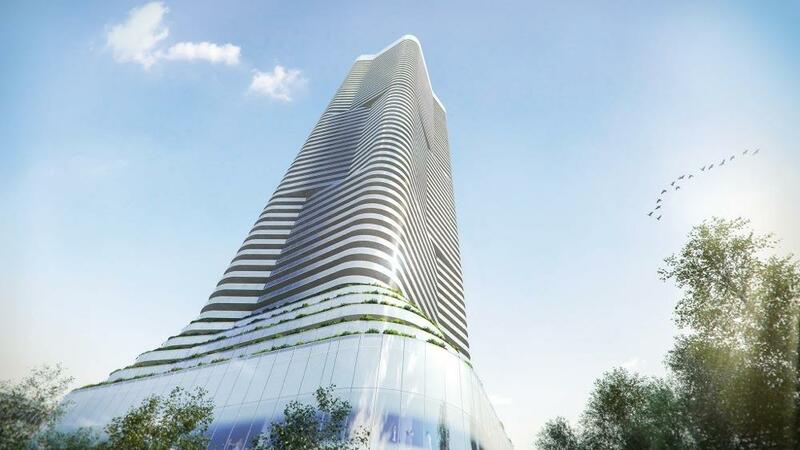 This architectural production is by Lanterra Developments and will shine in the Western end of Downtown, Toronto. 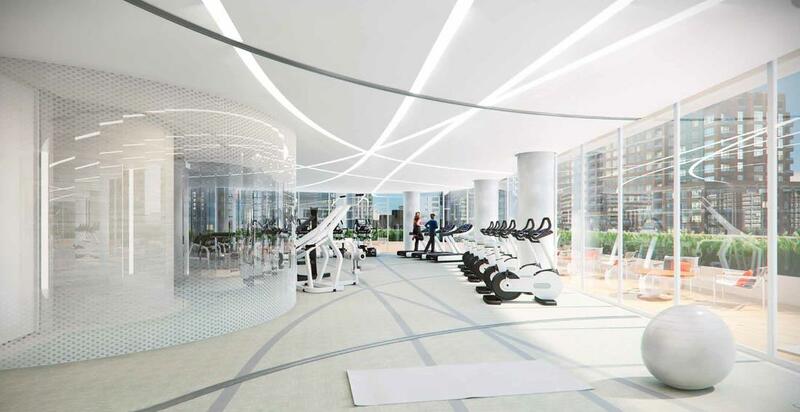 11 Wellesley will feature a gorgeous central podium, standing at 10 stories, followed by a 54 story residential tower. In all, the building will span over 90,000 squar metres and will have about 681 suites. The first floor is set to feature, along with retail space, a gorgeous public park. There will be studios, 1 or 2 bedroom appartments, with the option of a den or study. The rooms are hardwood, and feature integrated stainless steel aplliances. It is steps to TTC, and will feature a beautiful 1.6 acre park. 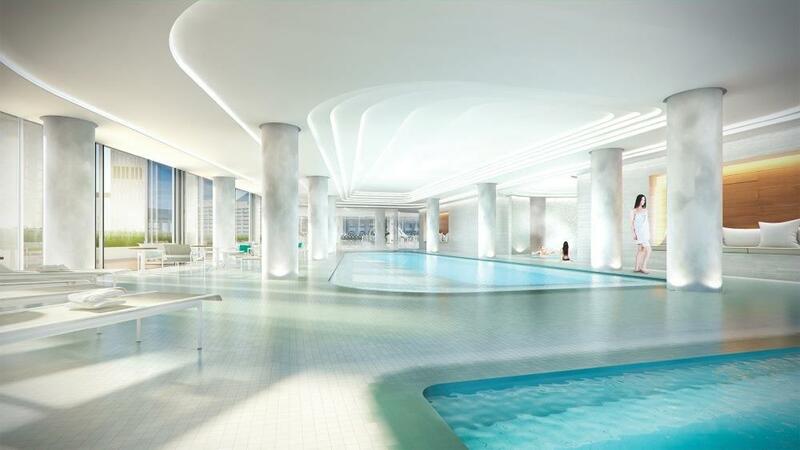 And will also feature state of the art amenities: Spa, Fitness Centre and Cold Plunge pool- just to name a few.